If you are persistent you will get it, if you are consistent you will keep it. 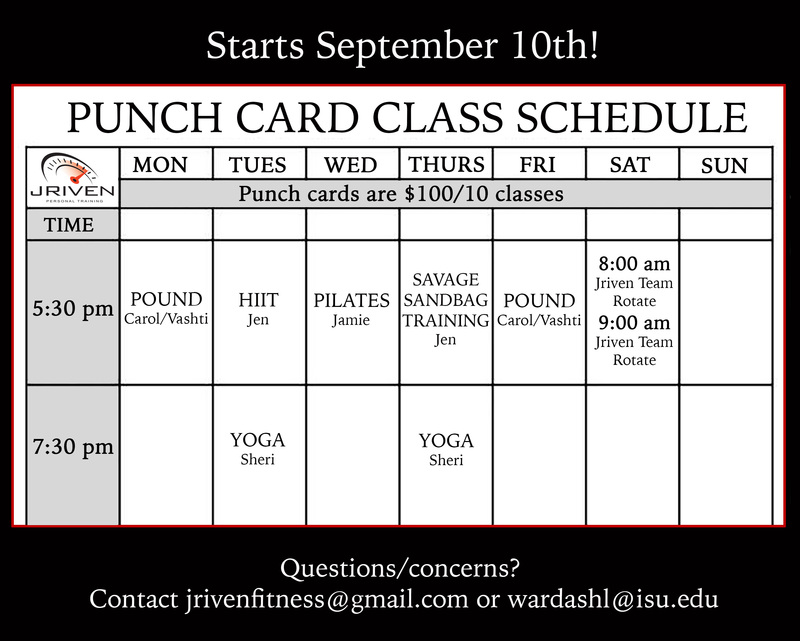 At JRIVEN FITNESS, finding a healthy lifestyle that is attainable and maintainable is our top priority. 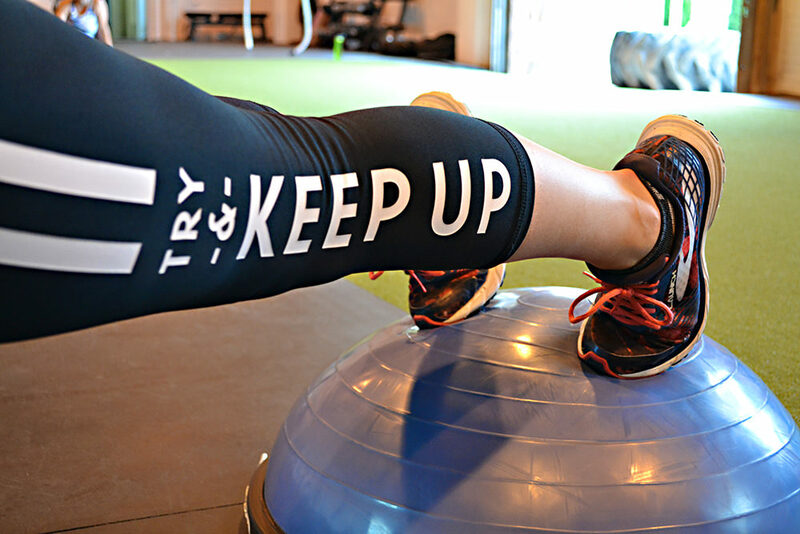 We believe that commitment, work ethic, resilience, and being “Jriven” is everything you need to help you reach your health and fitness goals. 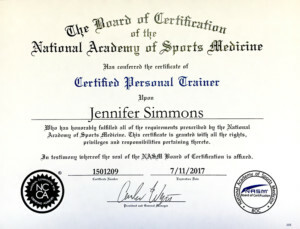 Jennifer Simmons is a Certified Personal Trainer through the National Academy of Sports Medicine (NASM). 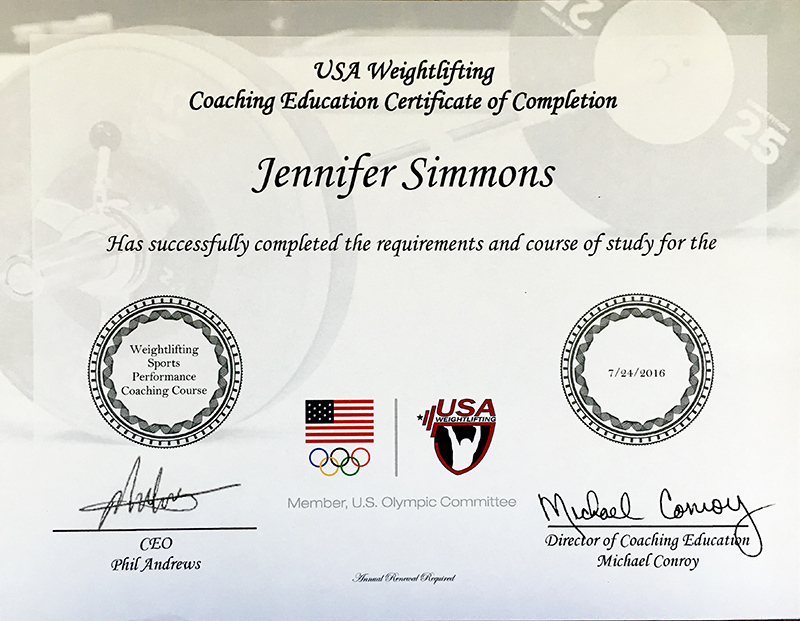 She is a USA Certified Weightlifting Sports Performance Coach, has extensive experience as an ACE certified Group Fitness Instructor, and also received her degree in Physical Therapy Assisting at Idaho State University in 2007. Jennifer has 14 years of physical fitness experience, and 9 years clinical healthcare experience. 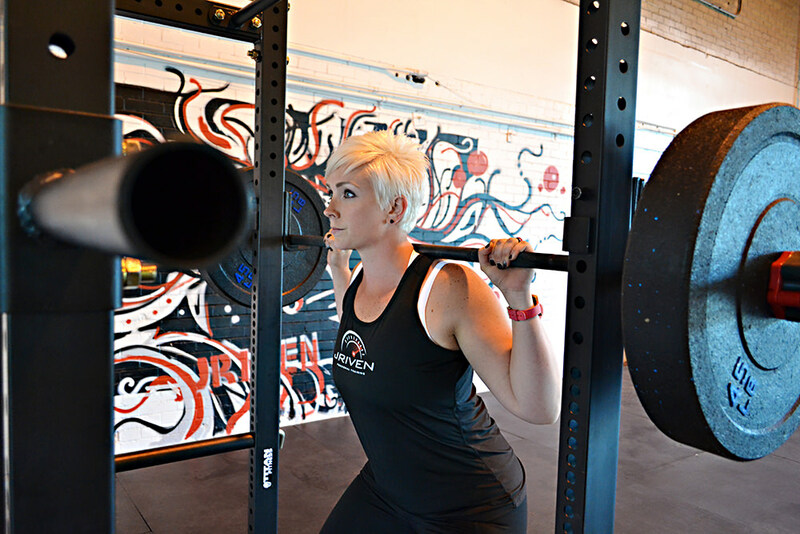 She specializes in weight loss, strength and conditioning, HIIT training, core training, and functional mobility. 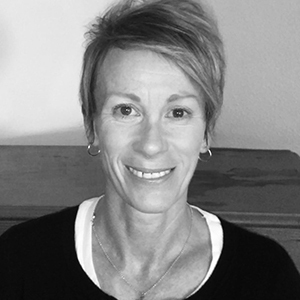 Jennifer has a true passion for the world of health and fitness, and enjoys seeing others find confidence and strength as they discover the freedoms that good health can bring. 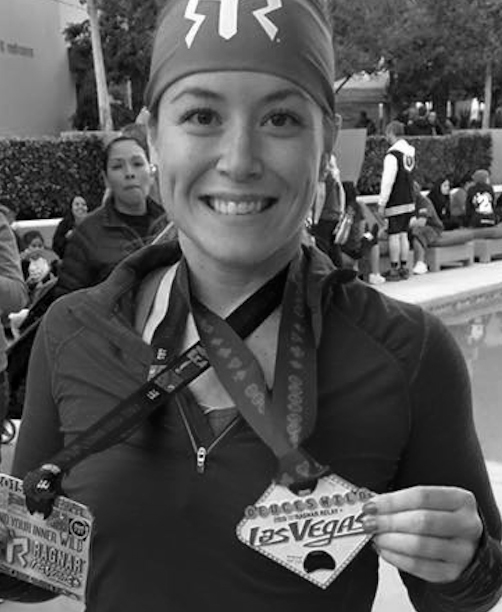 “I started taking a HIIT class at my local gym in 2013. 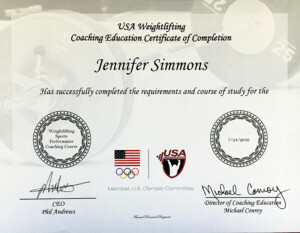 Jennifer Simmons was the instructor. I had met her a few times throughout the years since I attended college with her husband. The HIIT class was crazy hard but I absolutely fell in love with Jen as an instructor! Not only does she motivate you during the class but watching her do the workout several months pregnant was incredibly inspiring! “Right when I met Jen, I knew that I wanted to work 1 on 1 with her! It has now been 2 short months that I’ve been working with Jen, and I can’t say enough great things about her! Not only is she very fit and healthy, but she lives and breathes fitness and nutrition! She is always finding ways to increase her knowledge and abilities to help a variety of people with very diverse goals! 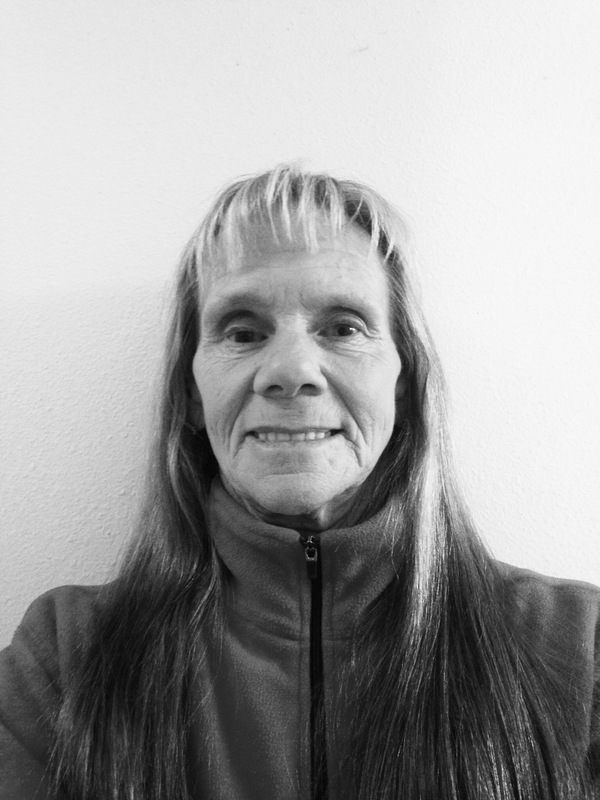 She has a vast knowledge about how the body works and responds to the different types of training she uses! She also has a very broad knowledge about nutrition, which is 80% of the battle when trying to get healthy! She knows how training and nutrition work together to achieve goals!! The best part is she exemplifies how we should train and eat but most importantly how we can achieve our goals while doing these things in real life! 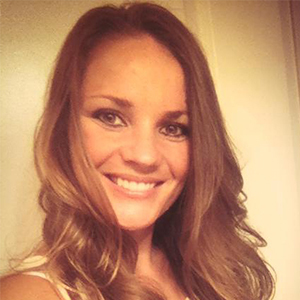 Not only is she very knowledgeable about fitness and nutrition she is the most motivating person I’ve ever been around! She pushes you to levels you never knew you could achieve! She is always giving words of encouragement to everyone she trains! One of her number one focuses when training is that you do it with good form! With the physical therapy background she has you always know that safety and good form are her number one priorities! 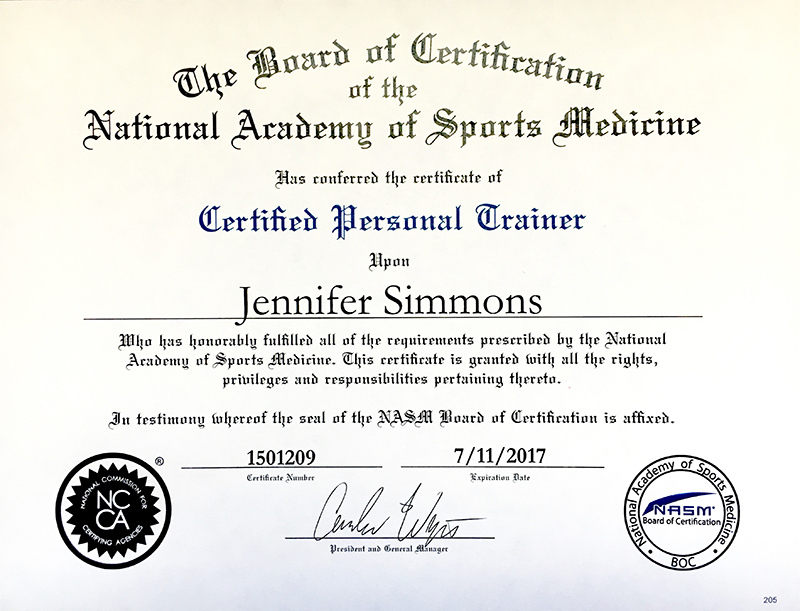 Aside from all of these amazing qualities that Jen has and that all trainers should have, she is the kindest most loving and patient person I’ve ever met. 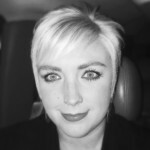 She truly cares about each one of her clients and their individual needs and goals! She is so patient with all of my questions and truly cares about ME! She is so fun to be around! I look forward to my time with her every week! I love her as a person as much as I do a trainer! She has definitely motivated me and taught me how to live a healthy lifestyle while still living a real life! 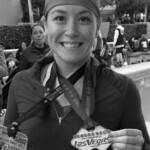 “Don’t say ” I can’t ” to Jen Simmons! I have found those words are not in her vocabulary! 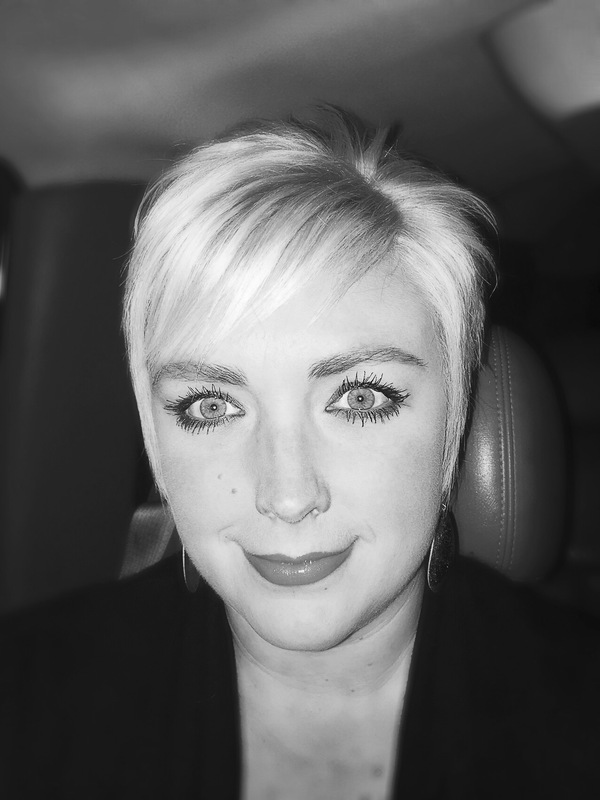 My name is Debi Spencer and I have never been more comfortable with my body as I am today. That is a recent mind set, I haven’t always been that way ! Whether you are over sixty, as I am , or under sixty I am here to tell you that you have the ability to accomplish any goal you have. 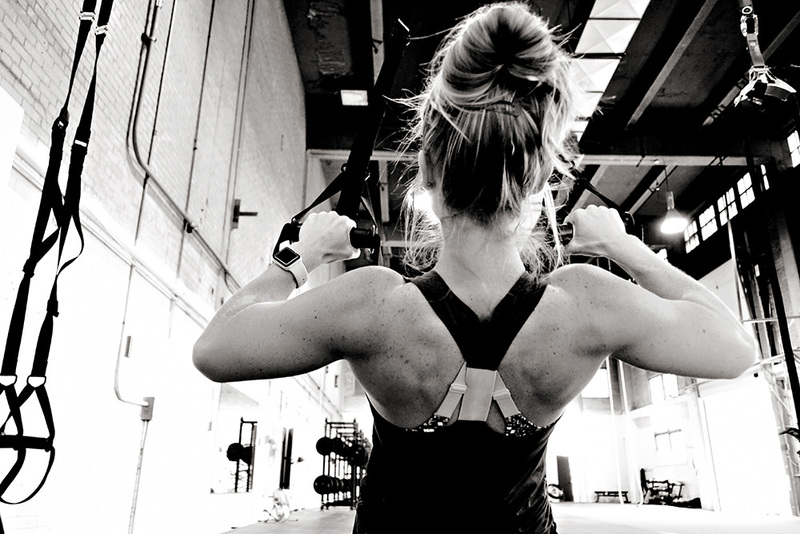 All you really need is the total dedication and inspiration of an amazing tireless trainer! I am probably the worst physical train-wreck that you could ever meet. 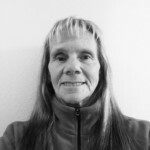 I have had an incredible life with horses and the outdoors which has lead to several major surgeries and a ton of injuries. I pretty much accepted these as the way it was and I will never get past them. I had been going to the gym to some classes there for 5 years or so. 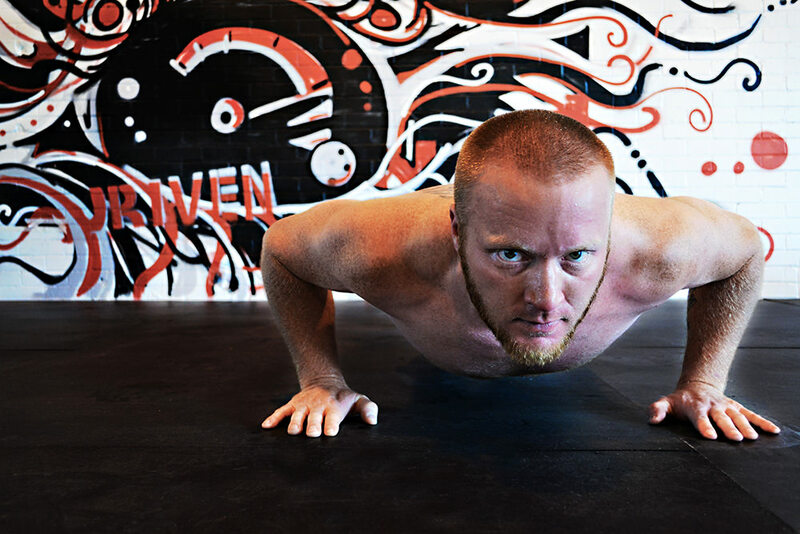 I was seeing no progress in my body conditioning and the things I couldn’t do before I still couldn’t do,( like balancing and upper body strength ) .I had heard of a different type of Boot-Camp class being offered at another place and decided to take a chance. What did I have to lose ? No change in my body !? I still had a very weak right side from all the joint replacements and a left shoulder I couldn’t use very well yet.